Welcome to episode 4 (part 1) of Cold War Conversations. 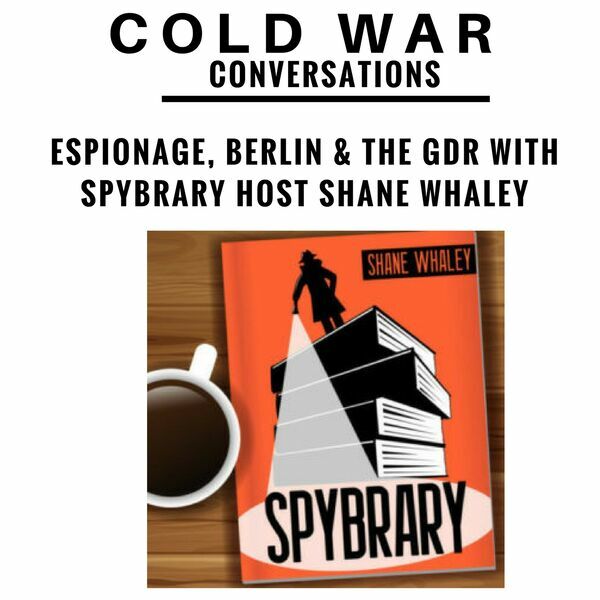 Today we’re talking about Cold War espionage, East Germany and Berlin with Spybrary host, Shane Whaley. Shane runs the Spybrary podcast at spybrary.com. Their goal is to encourage people to read new spy novels, revisit an old espionage classic and discuss them with our community of like minded spy fans. It’s great fun if you like spy books I highly recommend his podcast. Settle in for a wide ranging and hopefully interesting conversation with my good friend Shane Whaley.